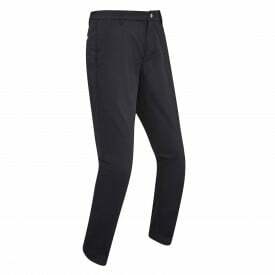 Oakley Color Block Take Polo Shirts bring you performance in an eye catching design. 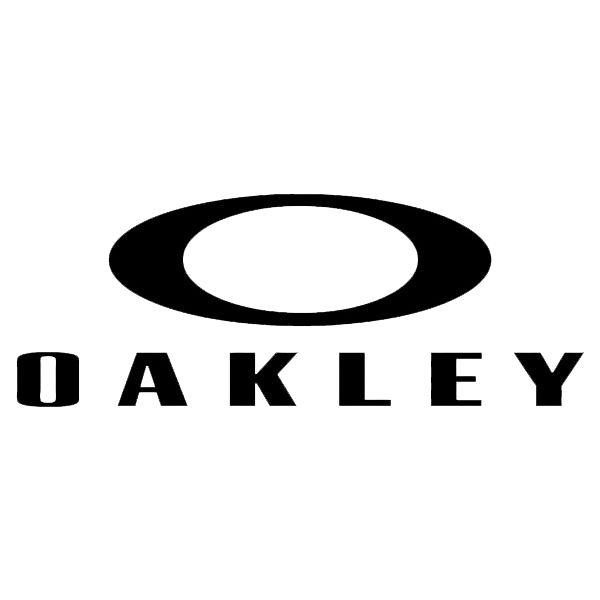 Oakley has incorporated a moisure wicking fabric into these stylish shirts, by removing moisture and perspiration away from the skin keeping you dry and comfy throughout use.The Color block shirts come in a regular fit and have been manufactured from one hundred percent polyester. Available in a choice of two striking colours and sizes vary from S to XXL. Bring some colour to you game in the striking Oakley golf polo shirt.